I wrote in my post entitled “Hello darkness my old friend” last month on how I was getting Ptosis pretty much on a regular basis. It’s not as bad as it was in 2007, when I had it for 9 months solid but the amount that it is occurring is bothering me. It’s happening to some extent on a daily basis and when it’s full blown it is causing me quite a lot of pain. The pain is in my forehead and in the back of my eye (right side, the same side as the ptosis). I remember it being painful in 2007 but I don’t remember it being this painful and painkillers don’t help at all. For the last three days solid it’s been a constant battle to keep my eye open. Once the eye closes completely that is when the pain begins. It feels as if my forehead is being sworn in half with a blunt implement. Then the pain behind my eyeball starts. I remember having headaches with it in 2007 but it was always at the end of the day, never as soon as the ptosis started. 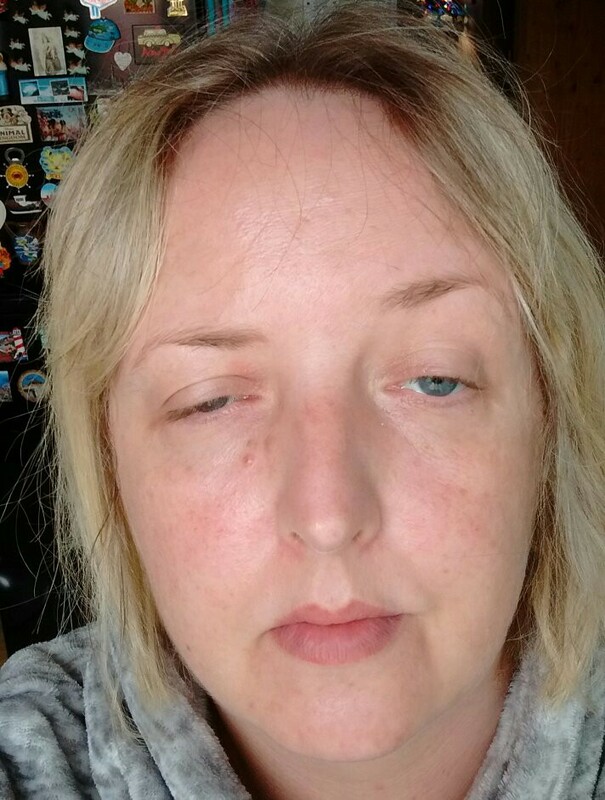 Last week I’d had a few days clear of ptosis (if you wondered it’s pronounced toe-sis, the P is silent) and hoped I was now seeing the back of it for a while. Only to be bitterly disappointed on Sunday when it appeared out of the blue again. It stayed for the rest of the day having arrived at around 3pm by 18:30 my forehead felt as if it was being crushed between the jaws of a vice, so I gave up and went to bed. Monday morning I woke up and it was gone, I breathed a sigh of relief however in just a few short hours, I could sense that my eyebrow and eyelid were starting to droop. I get a strange heavy feeling when it’s starting, once this happens it can be anything from 30 seconds to an hour before it drops completely. Quite often this heavy feeling will be accompanied by an altered sensation in my face, as if I have a dental anesthetic wearing off. Once the ptosis has come on fully the jangling nerve feeling goes but will come back when my eye opens. I managed to capture the photo below just before the ptosis kicked in. You can see that my eyebrow has already dropped and my left eyebrow is starting to arch in a vain attempt to pull the other eye open again. Within three minutes of the photo above being taken my eyelid and eyebrow had completely dropped. I took some medication to see if that would open my eye and resolve the ptosis, it took well over an hour for it to work and then only lasted for two hours. I ended up going to bed in the afternoon as the pain in my forehead was savage. Out of all my various symptoms ptosis is the one that annoys me the most. 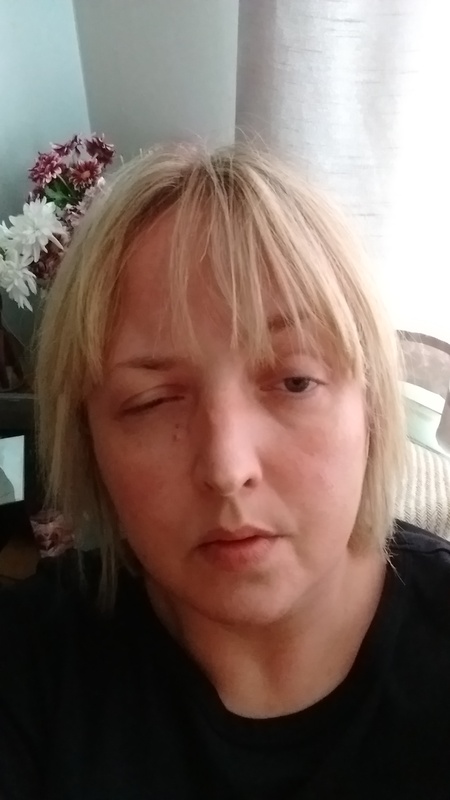 You maybe reading this having never experienced Ptosis and thinking “what’s the big deal?” If that’s the case I would ask you to tape shut (with medical tape not sellotape!) your eye for day and see how you get on. How bruised are your arms after losing the sight in one eye? 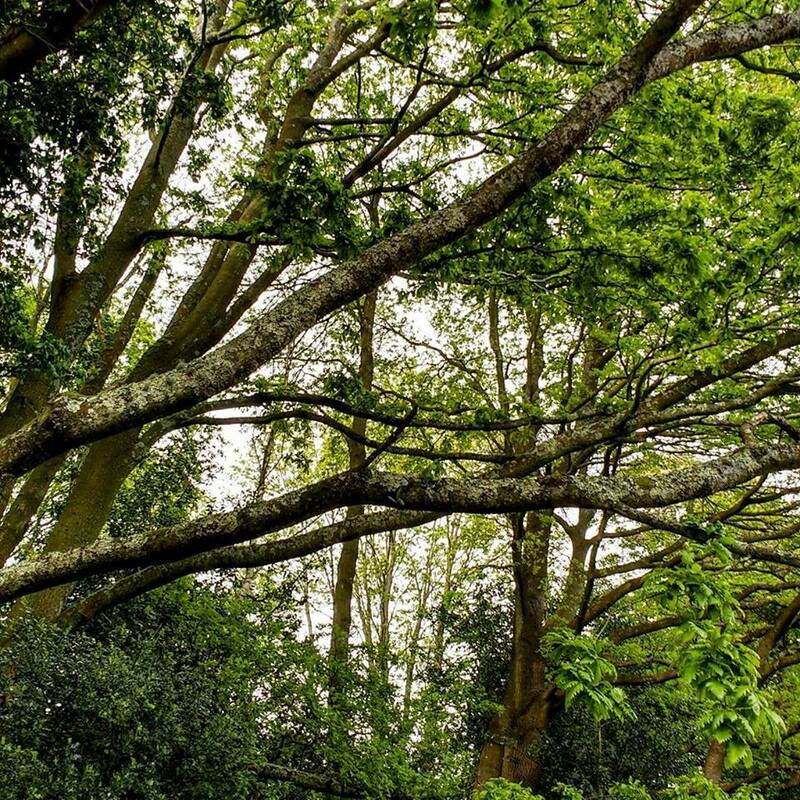 How easy is it to perform tasks where depth perception is required? (Do not drive if you decide to try this!) What I don’t have for you is a way to give you double vision in the eye that isn’t taped shut, nor the feeling that your forehead is being torn in half. When it’s bad like Sunday and Monday, I can’t watch the TV or use my computer. The only thing I can do is lie down, listen to the radio or audio books. The whole thing makes me feel very unwell, the medication I take to resolve it can also leave me feeling pretty rank. At the moment I am having to avoid long periods of time using screens as this is a trigger, I have no idea why. 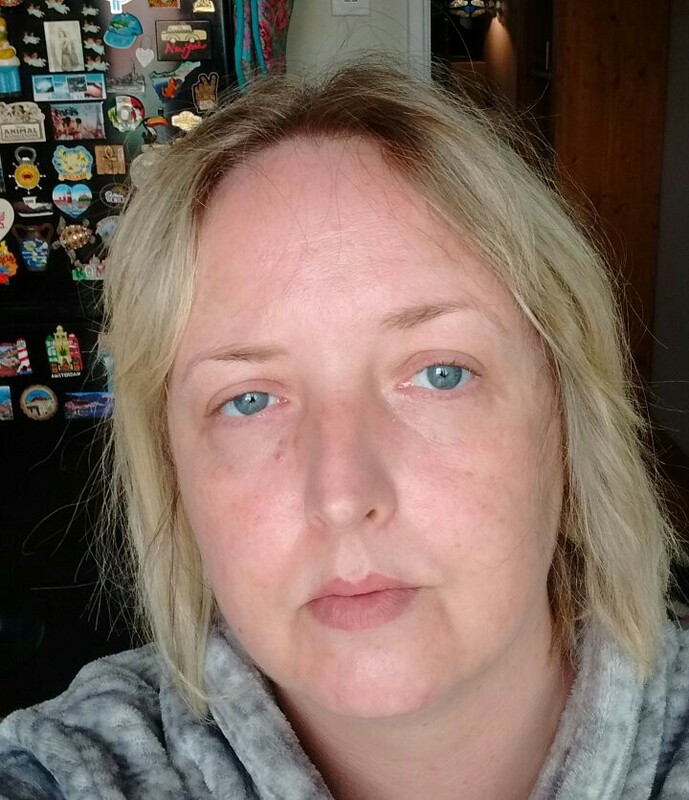 I am also having to limit my physical activity levels as not only am I get ptosis but I am also getting very weak muscles, that will shake and refuse to move. Walking when bad can feel like I am having to throw my leg forward from the hip-joint. Its most bizarre. Thankfully though, this week I have an appointment with my consultant and for the first time with him and in years I am going to bring up Myasthenia Gravis (MG) again. It is always scary bringing this up after what I have been through before when all the tests were negative, yet there seems to be more acceptance these days that there are patients who are seronegative (show no antibodies). Maybe it will be better received this time? It’s the chance I have to take. Is it so wrong to want to know what is causing the ptosis and what can be done about it?